We are known for our excellent customer service and take time to build relationships with our patients. Our aim is to ensure our patients and their families get the best possible experience from us. 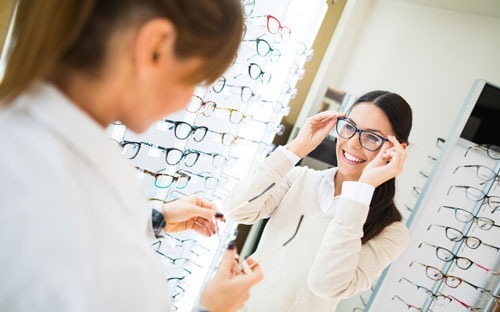 As an opticians we ensure we offer state of the art equipment for our eye care and the latest styles and technology for our eyewear. 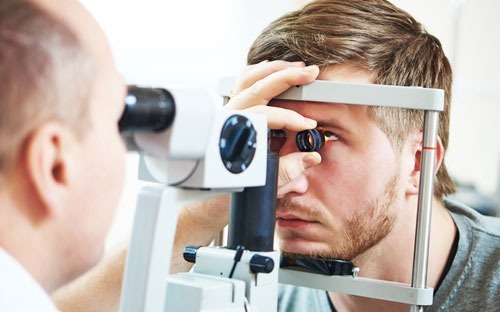 Whether you are booking on behalf of a loved one or wish to experience the practice for yourself please call our team to arrange an appointment or discuss your eyecare needs on Garforth 0113 2862909 or Goole on 01405 763439. We have state of the art optical equipment and aim to make your eye examination a relaxing and comfortable experience. We offer everything from bespoke spectacles, sunglasses and sports eyewear to more affordable options that don’t compromise on style. 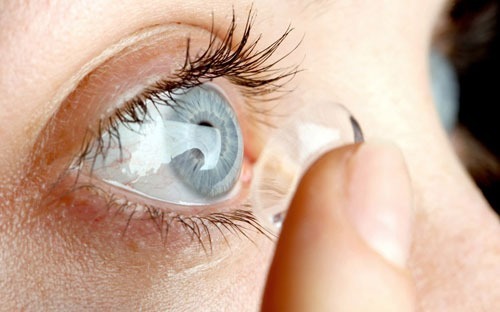 We offer a wide range of contact lenses that are comfortable, breathable and affordable. Start your free trial of contact lenses now! 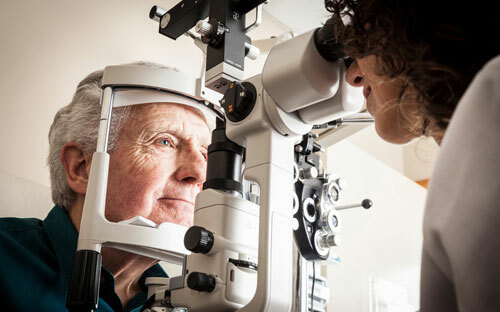 Read about a range of conditions that affect eye health including cataracts, glaucoma and age related macular degeneration. Excellent and friendly service. Would highly recommend them.